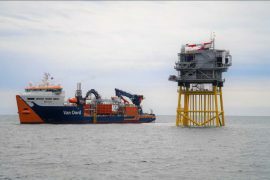 Offshore grid operator TenneT has selected the Van Oord-Hellenic Cables consortium to connect the Hollandse Kust (South) Alpha and Beta offshore platforms to the Dutch onshore grid. 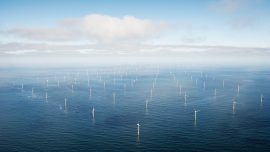 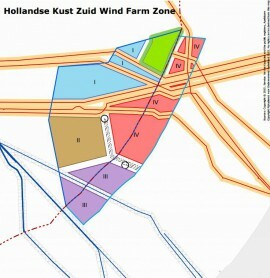 Ørsted, previously DONG Energy, will participate in the Dutch tender for the Hollandse Kust Zuid (South) I and II offshore wind farm zones. 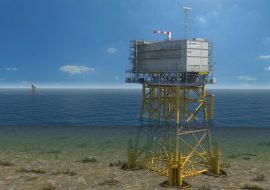 Dutch offshore grid operator TenneT TSO B.V. has issued a call for competition for the construction, transport and installation of an offshore platform for a Hollandse Kust offshore wind zone. 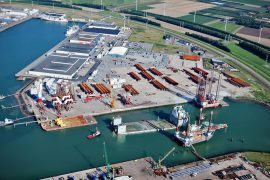 MHI Vestas Offshore Wind and BOW Terminal have signed an agreement that will provide the offshore wind turbine manufacturer with 20 hectares of land at the Port of Vlissingen in the Netherlands. 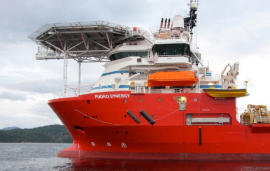 Fugro today reported a net loss of EUR 309 million and 1,430 jobs lost in 2016, due to low activity in the oil and gas sector. 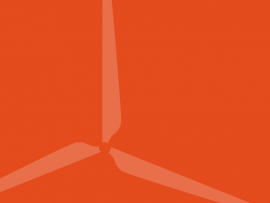 The company’s revenue amounted to EUR 1.8 billion, a 22.7% decline from the EUR 2.4 billion reported for 2015. 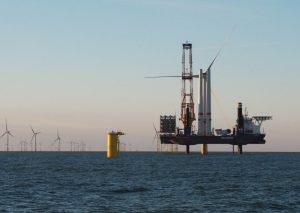 However, offshore wind has brought several projects to the company last year.